One person was inside the home, and she was rushed to the Bronson Burn and Wound Center in Kalamazoo. 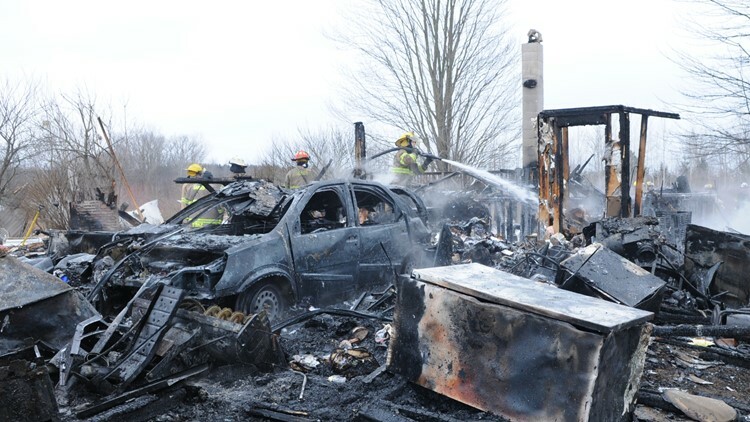 CASCO TOWNSHIP, Mich. - South Haven Area Emergency Services said a suspected propane gas explosion and fire destroyed a house in Casco Township Sunday afternoon. SHAES responded to the explosion on 104th Avenue near 60th Street at 12:30 p.m. There was one female inside the residence, and she was brought to the Bronson Burn and Wound Center in Kalamazoo. 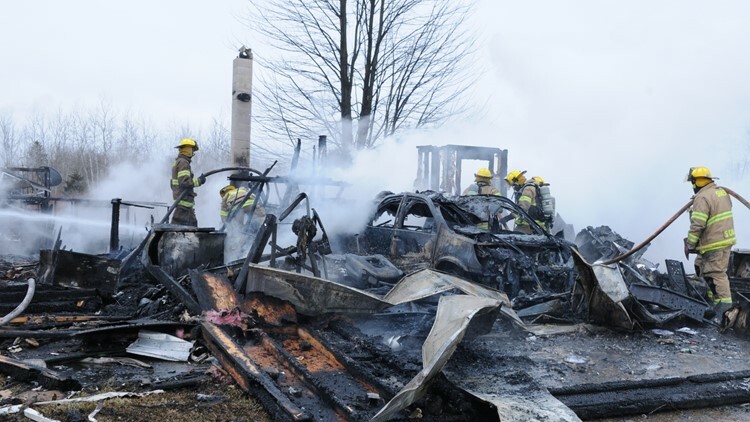 Firefighters from Clyde, Columbia, Ganges and Lee Townships also assisted in the response.